A light, crisp, semi-dry white wine that is sure to please! Bold, silky, and delightful! 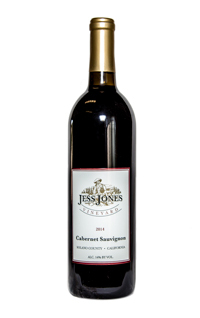 A dry, fruity wine with a rich floral and earthy bouquet. Nice, vibrant red hues. 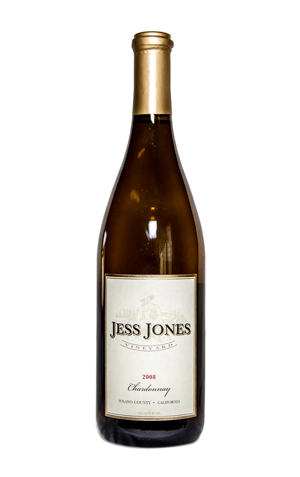 A rich, zesty and full-bodied wine that improves beautifully with age. 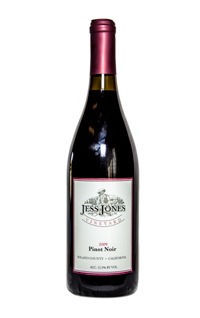 One of our most popular wines! A cool weather wine grape that thrives in our unique delta climate. You’re sure to enjoy the richness and aromatic qualities.